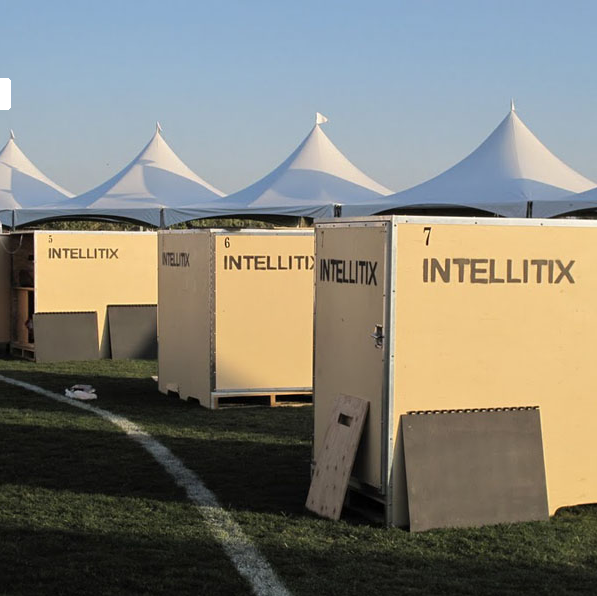 Intellitix, a provider of RFID smart solutions for live events and festivals, has opened an office in Sydney, Australia and is set to announce its first shows within weeks. The company’s Sydney office – its fourth after Montreal, Denver and London – has been established by Turnkey Management Group Director Dion Brant who has also been appointed Director of Business Development, Intellitix Australia. Intellitix has activated 2.5 million RFID chips since 2011, now bringing a fully integrated access control, social media and cashless payment solutions to the Australian market and improving the fan experience. For the fan RFID technology means new ways to interact and have fun at festivals, concerts and events. For promoters and brands it means cutting edge tools and systems that increase revenues, drive down costs and provide unparalleled insight.